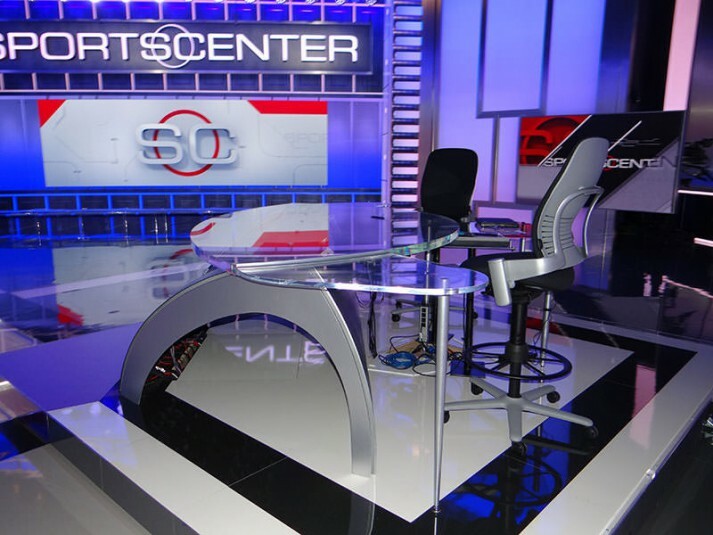 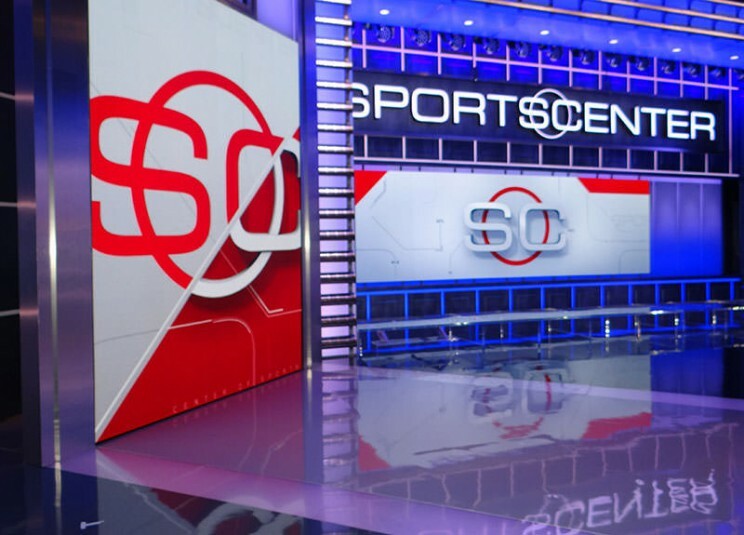 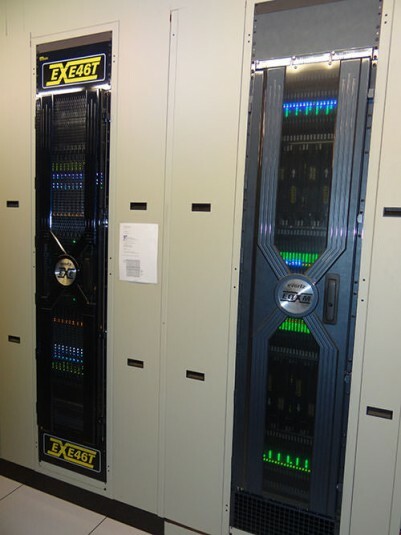 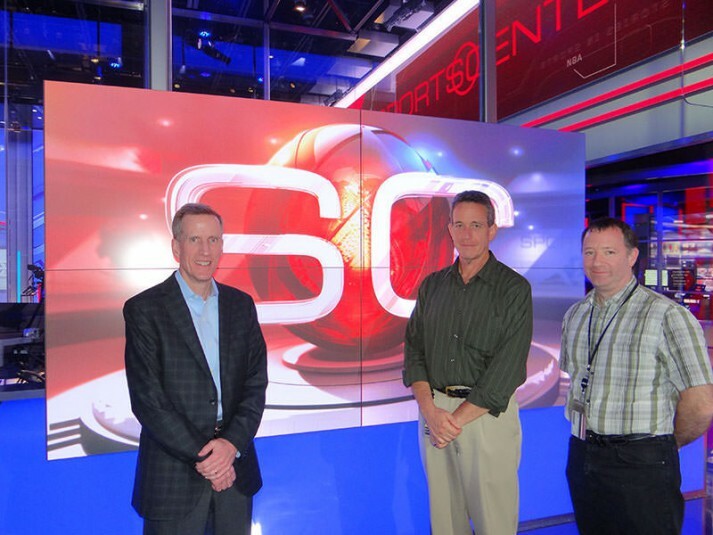 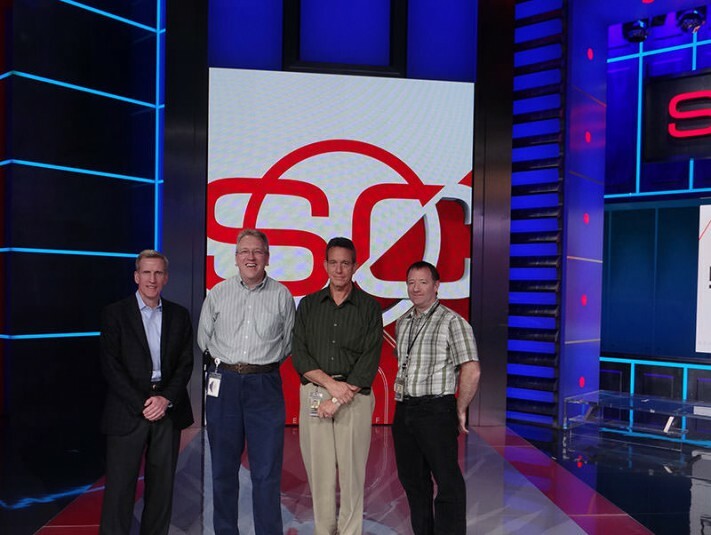 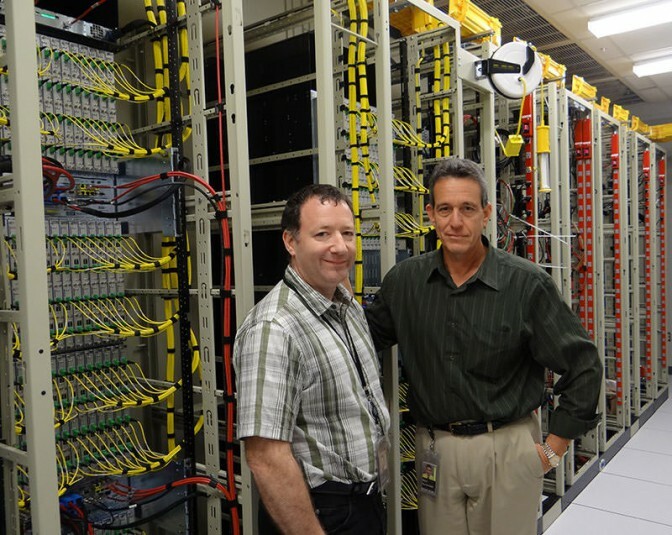 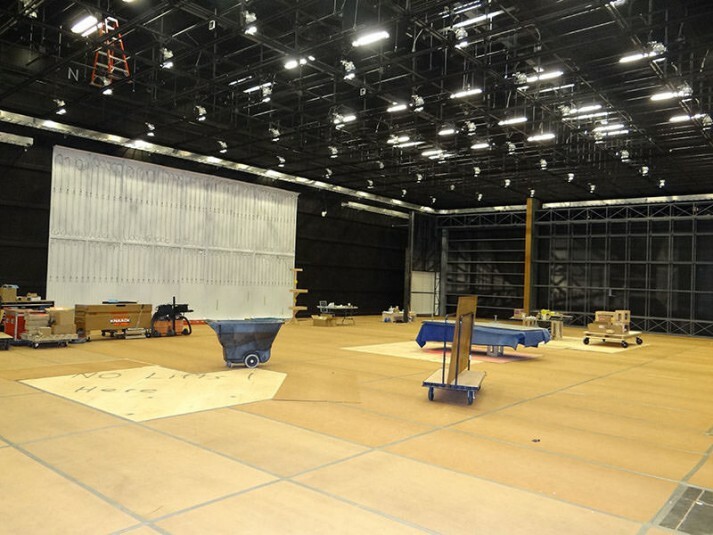 Next month, ESPN will pull back the curtain on its state-of-the-art new production facility at its Bristol, CT campus – Digital Center 2. 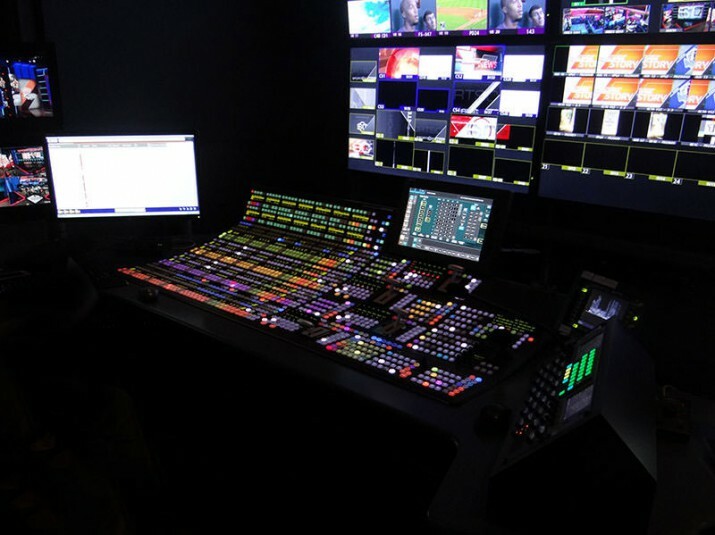 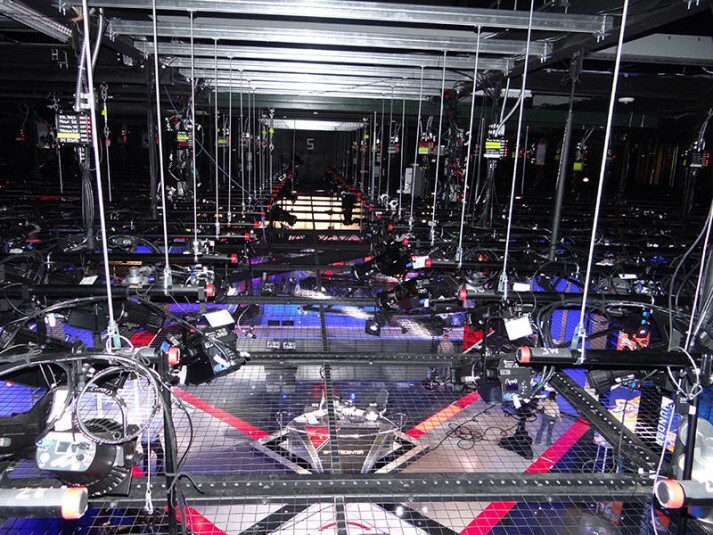 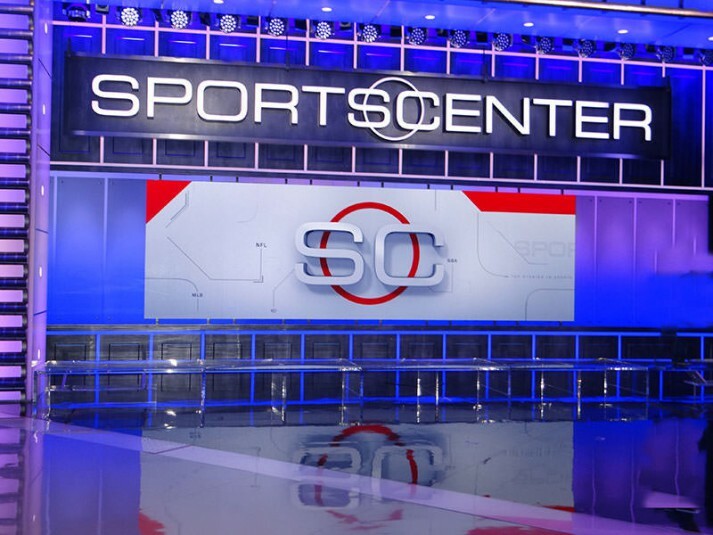 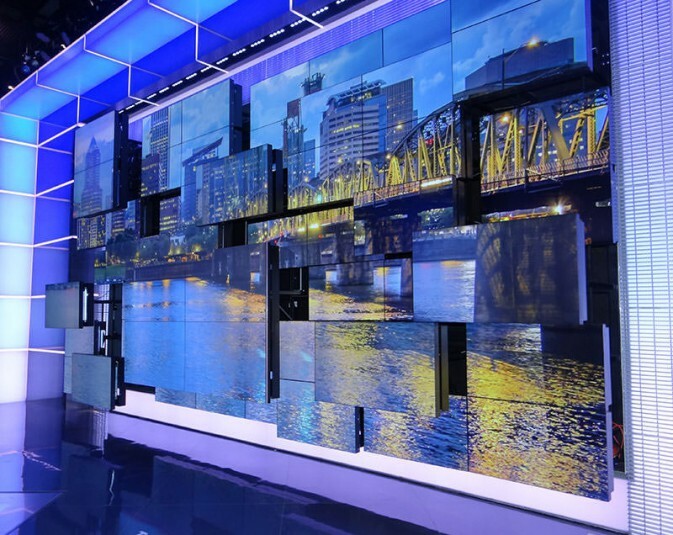 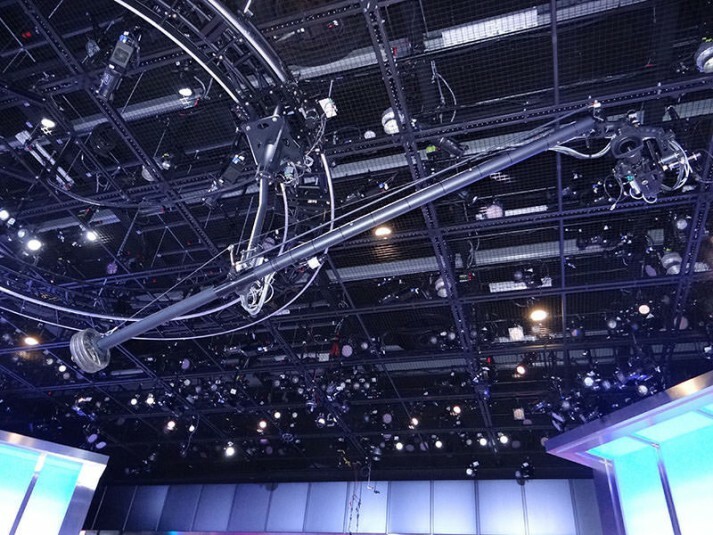 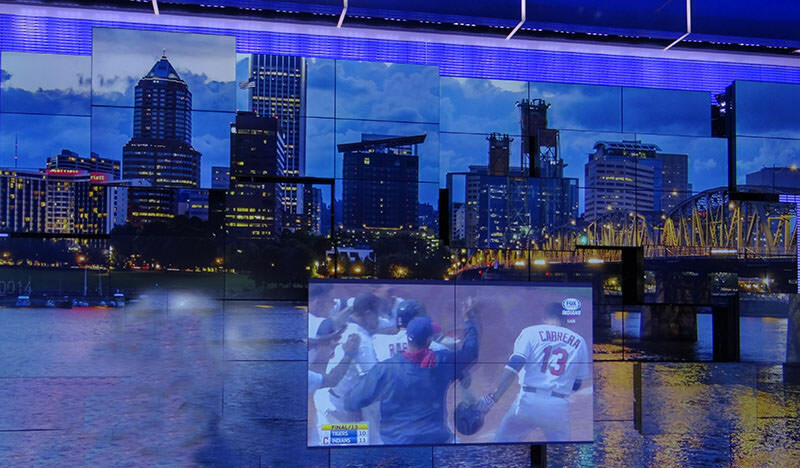 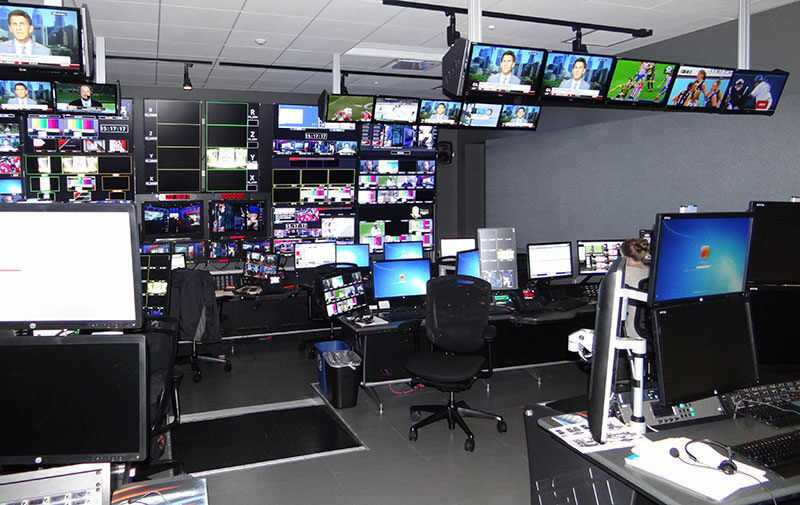 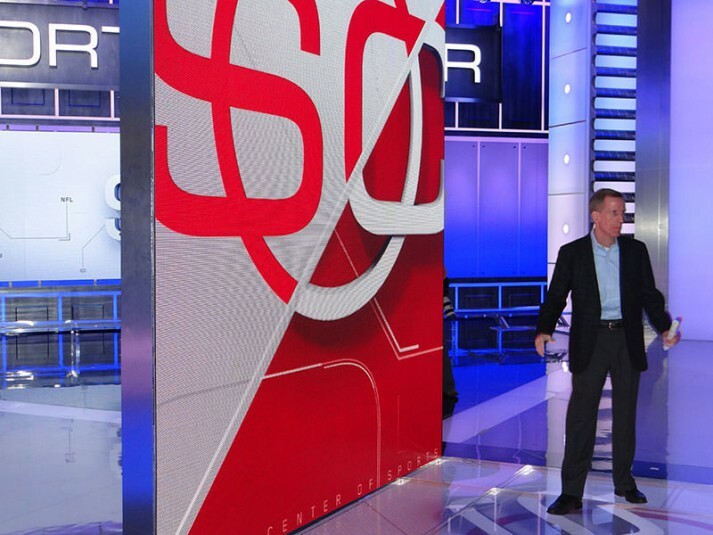 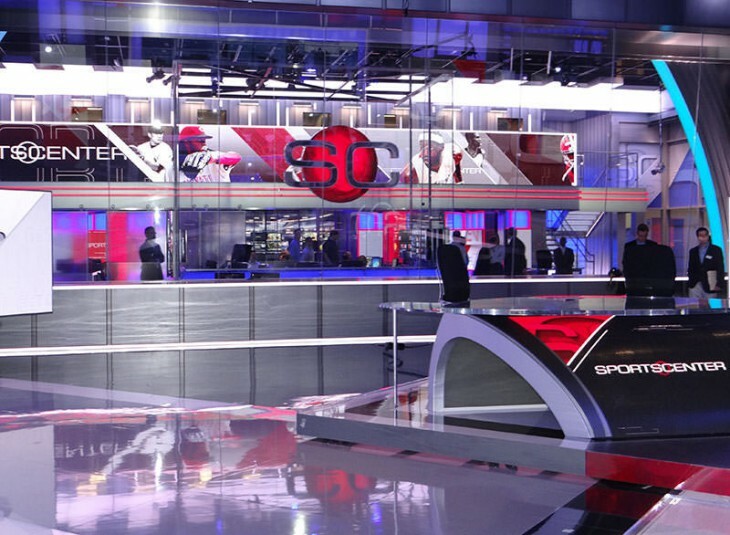 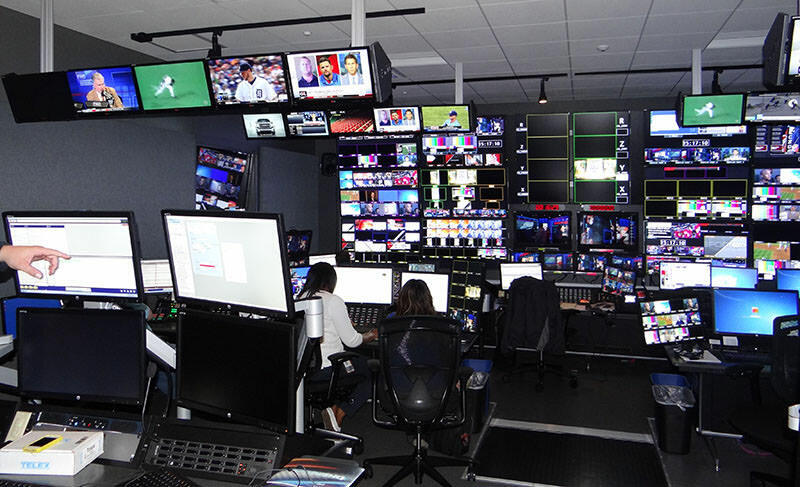 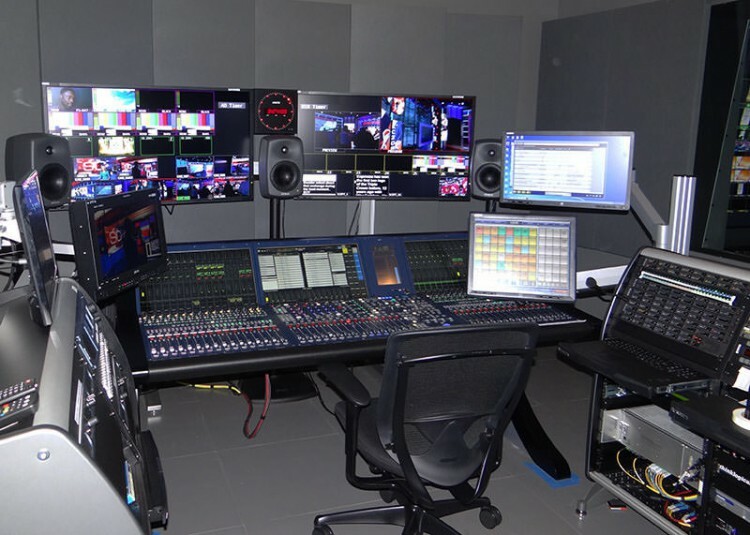 As the new home to SportsCenter and ESPN’s NFL studio programming, 194,000 square-foot building houses five studios, six production control rooms, 16 craft edit suites, and four audio control rooms. 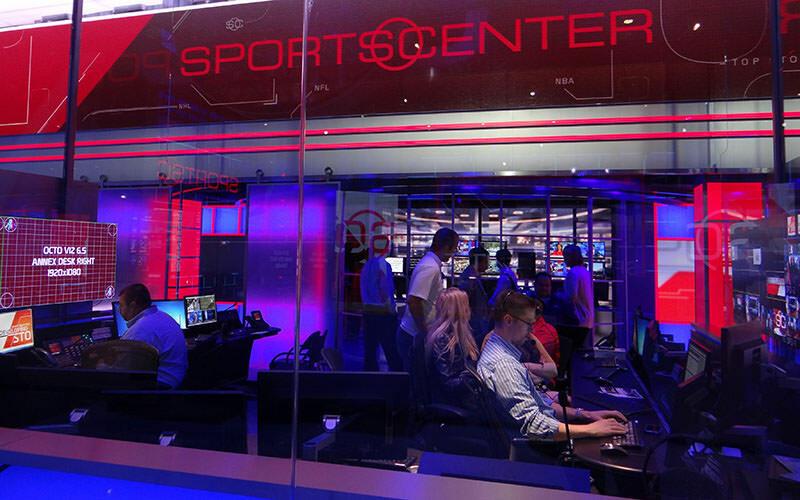 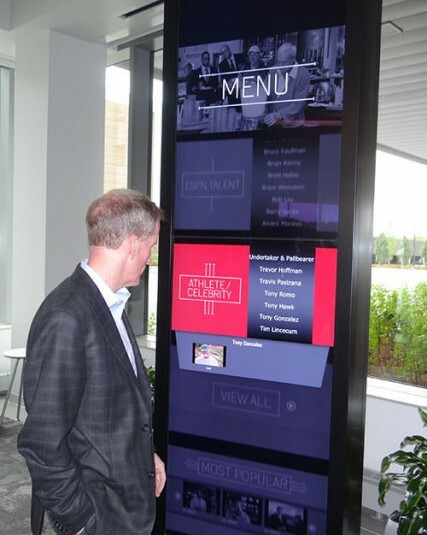 Here is a look inside the 18th building at ESPN’s sprawling Bristol campus.